Posted May 5, 2017 by bickford-admin & filed under . 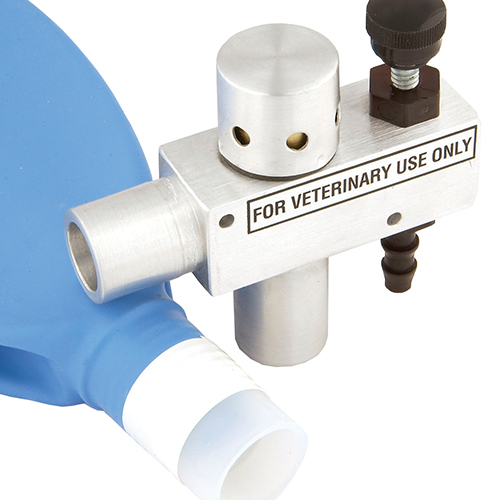 Controls the drawing off of overflow gases from anesthesia breathing circuits for disposal into a hospital suction system. 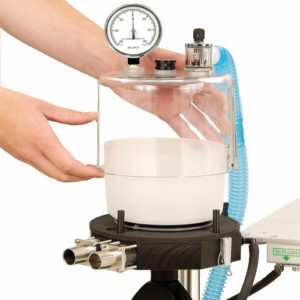 Mounts solidly to anesthesia machine providing terminal connection for suction supply. 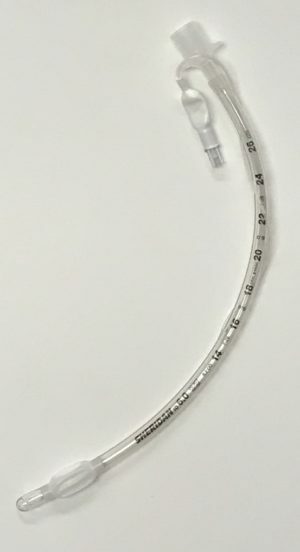 Control valve built-in so that suction can be adjusted to equal input from anesthesia circuit avoiding excessive suction flows which may occur in installations with multiple O.R. sites. Safety Relief Valve for positive and negative pressures to limit application of suction or back pressure to breathing circuit. 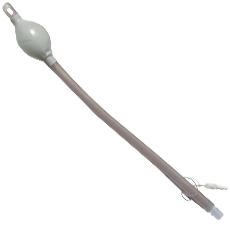 Breathing bag reservoir used to store pulsations of exhaled gases for evacuation with low continuous suction flow. Bag acts as a valuable indicator of in and out flow to and from system. 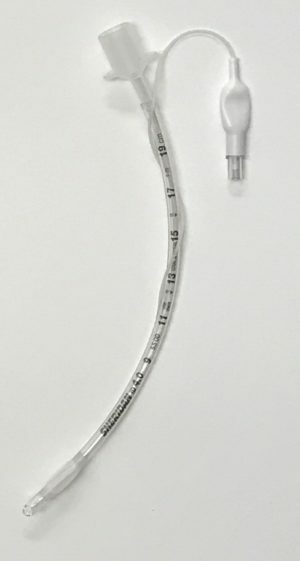 Input connection standard 15mm diameter external taper fits 7⁄8” breathing tubes and 15mm internal diameter taper fits endotracheal tube connectors which are available for any size tubing. Mounting brackets available to attach unit to most makes of anesthesia machines. 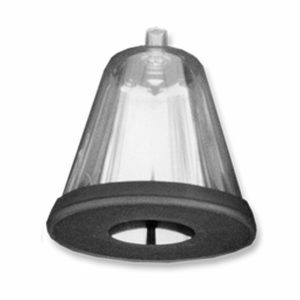 The Bickford PC-3 Vacuum Scavenging Attachment is used in semi-closed, open, or non-rebreathing systems, with an outlet connection provided. Most systems can be converted by replacing the present open type pressure relief (pop-off) valve with the Bickford PC-1 Valve and use of the Bickford PC-2 Non-rebreathing System.